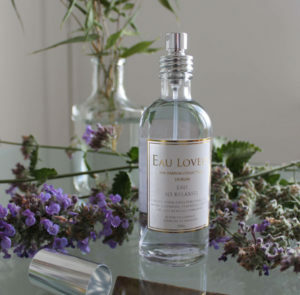 Randles Hotel is delighted to feature Eau Lovely as it’s signature scent throughout the boutique property. The Signature fragrance is blended by the renowned Rachel McCann and is Neroli & Seaweed based. The fragrance is relaxed and summery which is the mood that Randles Hotel endeavours to create for it’ guests. The renowned designer range has been featured in many of the top department stores across the world such as John Lewis, Fenwicks, Habitat, Housing Units and many more. 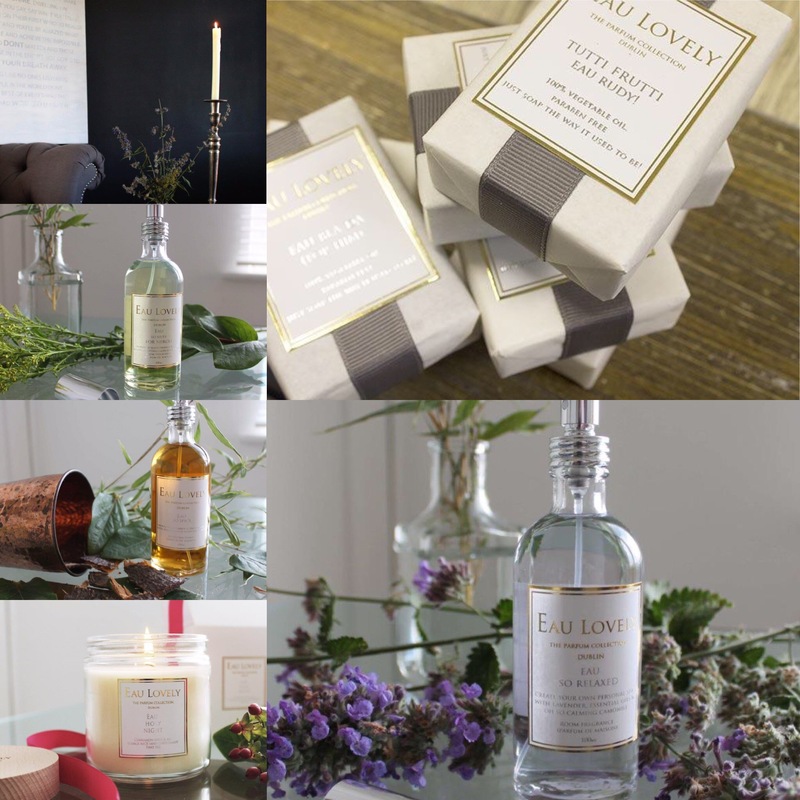 The collection features candles, soaps room sprays and diffusers and is an exciting addition to our guest’s experience here at Randles Hotel Killarney. For those who want to take a little of Randles home, we offer soaps, diffusers and candles for purchase.